This unit covers the performance of rescue procedures from an Electricity Supply Industry tower in the work place. 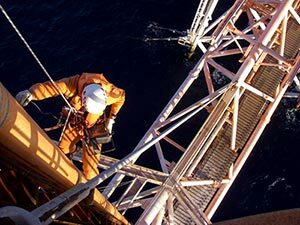 It specifies the mandatory requirements of rescue from an ESI tower and how they apply in the context of transmission, distribution or rail work functions. It encompasses responsibilities for, health, safety and risk management processes at all operative levels and adherence to safety practices as part of the normal way of doing work.